The Independent National Electoral Commission says it does not know if soldiers rigged elections in the River State governorship poll which was marred by violence. 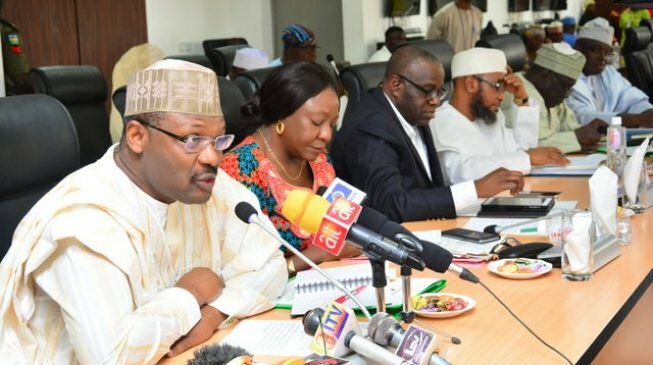 The INEC National Commissioner for Information and Voter Education, Festus Okoye, said this during an interview on Channels TV’s Sunrise Daily programme on Monday. Okoye explained that after the Rivers State elections were suspended, INEC went on a fact finding mission to the state and based on some discoveries, the commission would be holding a meeting with the heads of security agencies. When asked if INEC investigation showed that the military rigged elections, Okoye said, “The fact finding mission that we sent to Rivers established the fact that the military intervened in some places. We saw them in INEC office and they agreed that they were at some collation centres on election day. 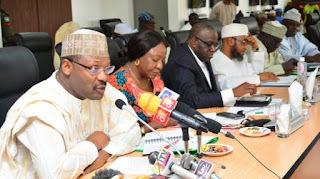 The INEC boss said there would be a meeting with all stakeholders including traditional and religious leaders with a view to ensuring that the electoral process in Rivers State will be peaceful. When asked if the All Progressives Congress would be invited to the meeting since the APC is not on the ballot, Okoye said there was nothing wrong with inviting the party. European Union observers had last week lamented that soldiers prevented them from monitoring the March 9 elections in Rivers State. The British Government had also lamented the role the army played in the state, accusing the security agency of undermining the job of INEC. While the army has set up a committee to look into the allegations, it dismissed the allegations levelled against it , insisting that it was hoodlums in camouflage that disrupted the elections .